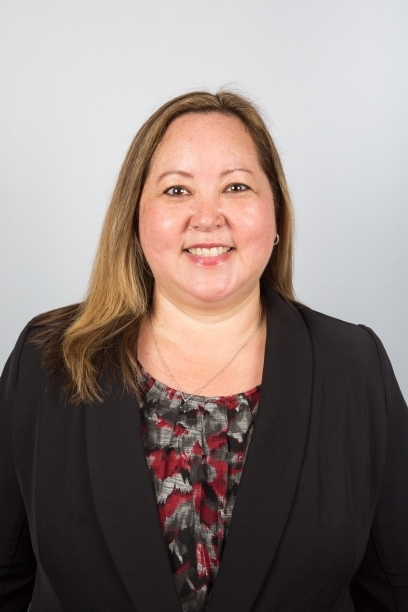 Terri Hiskey from Epicor reminds us of a piece of technology launched a few years ago which most think all but disappeared and takes a look at what it could mean for those embracing IoT and 4IR in their smart factories. Worn like a regular pair of glasses, it gave users quick access to information such as notifications, navigation instructions and more. But while early users were excited about the device, there were concerns about privacy sparked by wearing a head mounted camera in public places, and the hefty price tag meant it failed to become a consumer hit. At the time, Google said it was still committed to working on the future of the product, and whilst some remained sceptical, last month we heard that X, a subsidiary of Google’s parent company Alphabet, has revived the device with a focus on enterprise applications. Responding to demand from customers, Google has launched the Glass Enterprise Edition, a much-improved version that can be fixed to specially made frames (so safety glasses can be fitted with it, too), with better connectivity and a longer battery life. Advanced manufacturing is driving the need for increased connectivity and ever more sophisticated data-gathering and analytics capabilities. With a new technology ecosystem emerging, Glass may have finally found its home, and last month we heard news that industrial companies, such as General Motors, GE Aviation, Boeing and Volkswagen, have all been using the smart glasses to help workers perform complex manual tasks. Some of the key benefits highlighted by these companies is that the device can increase the efficiency of technicians, engineers and other workers in field service, maintenance and production line roles. For example, Glass can show step-by step instructions, help workers to choose the right tools, and photograph, record and report quality problems. GE Aviation began trialling Glass at its Cincinnati training facility to aid the repair of its GE90 jet engines and the success of the pilot project has resulted in the technology rolling out into other areas of production. It now helps to ensure that mechanics attach and tighten bolts correctly as part of the assembly process, with the company reporting efficiency improvements between eight and 11 per cent. Data is able to provide instant quality control and a digital trail of work that has been done on each jet engine. 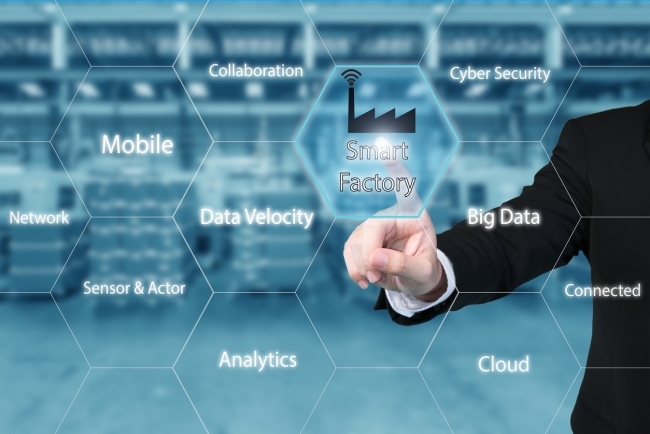 The smart factory of the future is one that is capable of delivering shorter product runs, manufacturing more complex products, resulting in quicker deliveries, improved supply chain visibility, and product traceability. Seamless connectivity with cloud enterprise resource planning (ERP) solutions help organisations to drive efficiency by managing diverse operational and financial processes. It’s clear that Glass has enormous potential to integrate with these business intelligence processes. 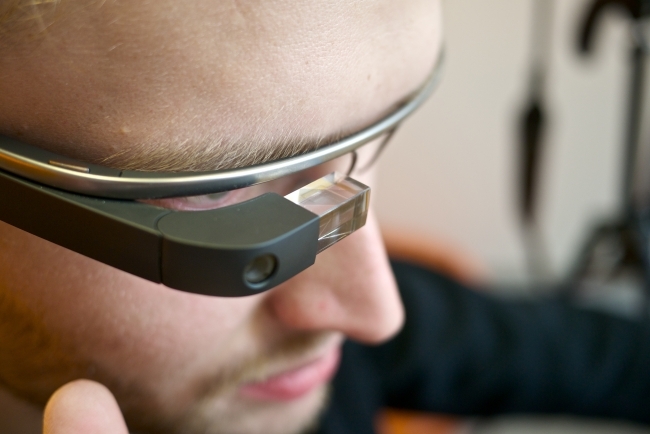 For example, supply chain managers walking around the plant wearing Glass will be able to get real-time data about different aspects of the supply chain components and processes such as inventory and output per unit. They will be able to share this information with other managers and suppliers, without the need to use smartphones or emails. That’s because Industry 4.0 is all about making the best possible use of big data with advanced analytics and human-machine interfaces. With the right data insight at hand, managers can make better decisions on everything from stock control to supply chain management. Indeed, every corner of the factory will be affected, and by making more informed decisions today, companies can lay the foundations for the business growth of tomorrow. Manufacturers should consider new wearable technology as a way of embracing the forces of digital transformation. If correctly deployed, the integration of this technology with existing processes that provide insight into business operations can help drive value from real-time data. It might just be that in a decade we will look back on Glass, and other similar wearable devices, as turning points in the Industry 4.0 era.